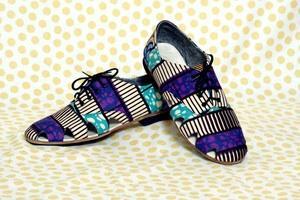 Home » News » Africa’s Top Five: Shoes are Fabulous! Africa’s Top Five: Shoes are Fabulous! A classy, sophisticated and luxury shoe that reminds every woman of her endurance, perseverance, and resourcefulness. The designs bring an interesting mix of German silhouettes with the designer’s Ghanaian heritage that’s bold and simplistic with great creativity. With only a limited amount produced, MO SAIQUE’s luxurious shoes are made in Italy of the finest quality of leathers with rich palettes and a classic edge. Osborn has an uncompromising commitment to process and beauty that re-imagines the apparel landscape and brings a traditional craft to forward thinking people. In collaboration with Boxing Kitten, Osborn, designed these colorful Ankara shoes that’s perfect to give you that chic look with jeans or a nice dress. 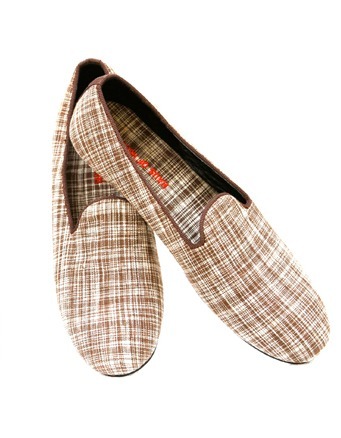 A shoe for men that exudes renaissance, elegance, and simplicity. The label intertwines that of the fun Western culture with its African heritage by showcasing the lifestyle of the most fashionable and cosmopolitan city of Africa- Lagos. In their words, the lifestyle is described as “Ekopolitan”. A distinctive collaboration between legendary footwear designer Manolo Blahnik and fashion designer Mimi Plange. This Victorian style leather tasseled sandal was an accessory for Mimi Plange Spring/Summer 2012 Collection. Bold floral prints on beautifully tailored dresses, blouses, and cropped trousers make up the main focus of the collection. 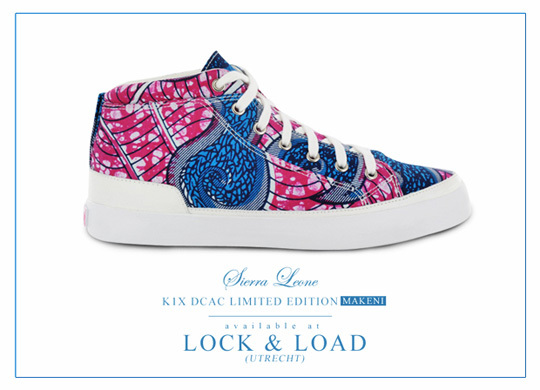 It doesn’t get any better with Ankara sneakers! This German basketball label get its distinct design and flavor from Sierra Leone where they collaborate with local designers on an ongoing basis.